We are thankful for the the thousands of donors who help create an unforgettable student experience. UNCW donors make a difference! 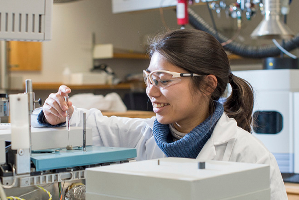 Only about 60% of the cost of a UNCW education is covered by tuition, fees and state funding. 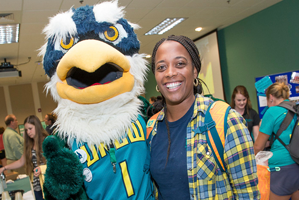 UNCW donors help close the gap and provide the resources and learning opportunities that students need to succeed. Interested in connecting with peers who are passionate about UNCW, gaining professional experience, and helping create a culture of giving at UNCW? Make a difference today and become part of the UNCW tradition! 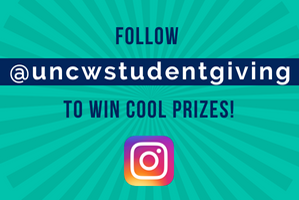 Follow @uncwstudentgiving on Instagram to play trivia. Questions are posted every other Wednesday during the school year. Answer the question correctly in the comments to be entered to win awesome prizes from local businesses.